Truly Random. That is what you could call today's post. Might bring a chuckle or two, though. 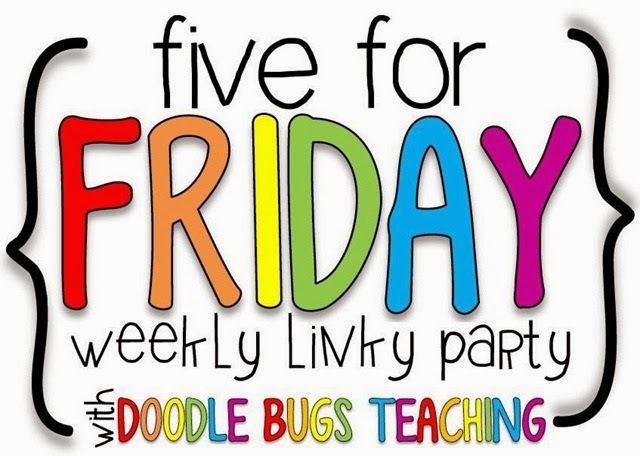 Thanks, Kasey, at Doodle Bugs Teaching for the ever popular Five for Friday link-up. 1. First of all, does anybody else find this "new" typewriter ironic?? It is a regular, old-fashioned, gotta hit each key like you mean it, non-electric typewriter. 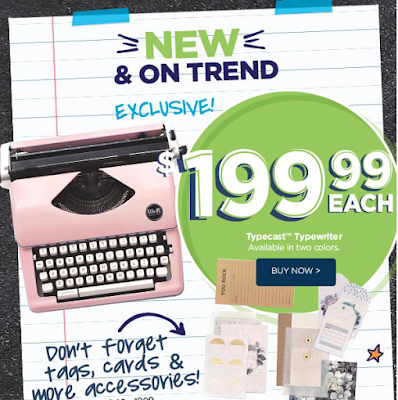 The blurb says it will help you do "retro style" invites, and lend a "vintage air" to your office. Crack. Me. Up. 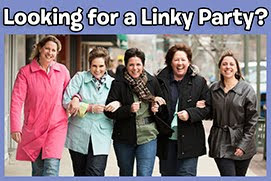 When I saw the ad and saw they were two hundred dollars– good grief– I laughed and laughed. What goes around, comes around... although I don't remember any of the originals available in pink! 2. And in the same vein, do you remember these? Yep, that's a ViewMaster. It is still for sale, or maybe I should say, back for sale, and apparently all the rage. It costs TWENTY bucks and only comes with three disks. 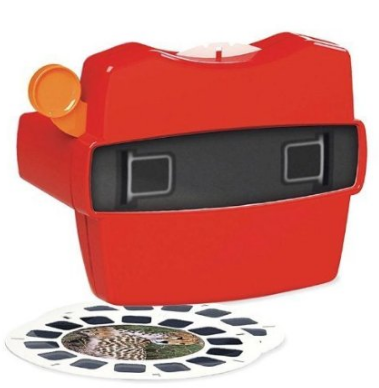 I have FIVE original equipment ViewMasters in a special collector box in my classroom with about 50 disks. Maybe I should put them on ebay and make back some of the money this classroom move has cost me, eh? No, the kiddos do love them and get them out for free choice. But twenty bucks?? They used to be five. Who woulda' thunk. I can recommend them though- if these new ones are just like the old ones they are very hardy. Mine have seen a lot of kid use, and most of mine came from garage sales so had already had a round of kid play. 3. Did you see the super cute and good-for-kids Fine Motor Take Home Kit that Marsha McGuire posted on Differentiated Kindergarten? The FREE kit, I should add? I think it is a terrific idea to send the kits home with kiddos for fine motor practice. 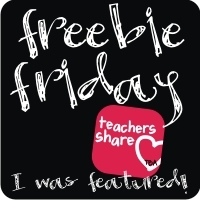 Here packet comes with a lot of ideas, some activity cards, a parent brochure and a neat tag. I have gathered all the items for the activities and will be introducing the kits to parents on Curriculum Night. 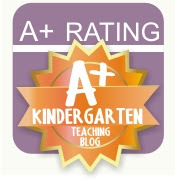 I like to build connections between home and school and I think this will help– kinders love taking things home from school. It also gives parents a chance to see what their child can do. I'm going to send two kits home with two kids each Friday, and make them due back on Monday, unless the kidperson is really into it. In that case they can keep them at home until Wednesday– just need them back in time to send home with the next lucky kids. 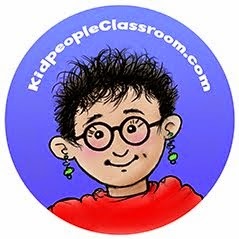 You have to gather the stuff to go into the kit but the printables are a freebie and you can get them by clicking on the picture above and going to the Differentiated Kindergarten post. Thanks, Marsha! 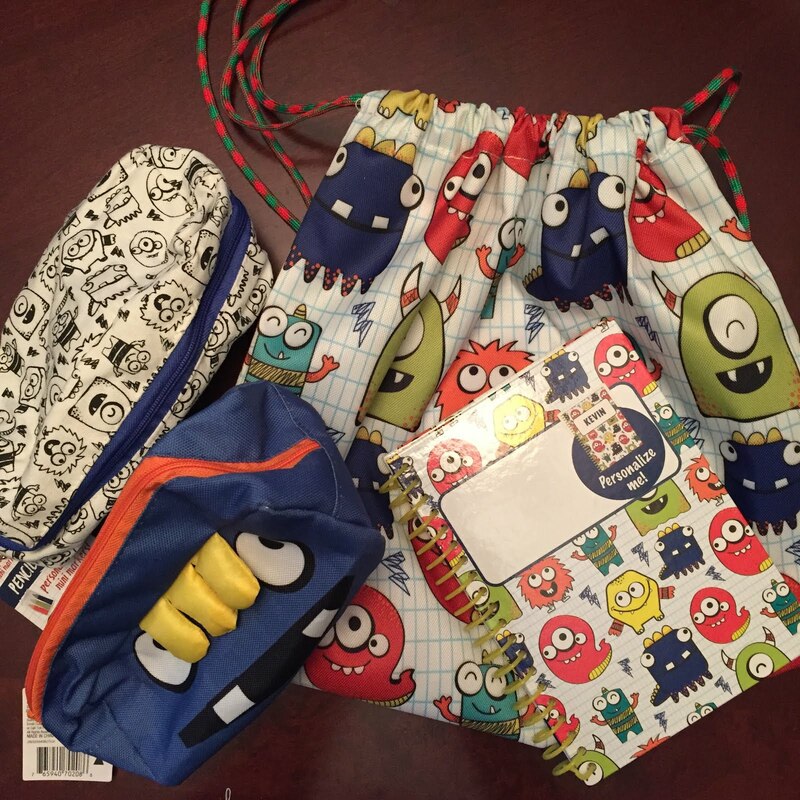 I think my kits are going to travel between home and school in these adorable monster bags. Target's Dollar Spot had the CUTEST monster themed stuff this year– drawstring bags, pencil cases, notebooks... I got myself a new lunch bag. LOVE. 4. I had a package of chicken in the fridge the other day, but when I remembered it there was only an hour or so before dinner. Who likes plain boneless, skinless chicken breasts? Boring. 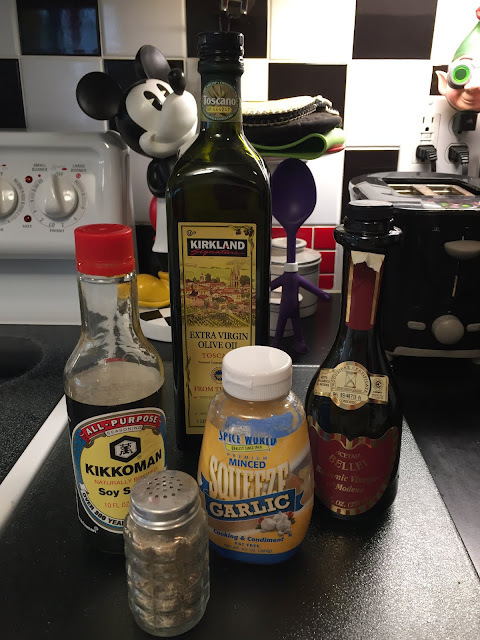 So I rummaged around in the fridge, then poured a little soy sauce, olive oil, and balsamic vinegar into a flat bottomed bowl, adding to that some crushed garlic and pepper. Sorry I don't have exact measurements. I've been cooking long enough to just sort of wing it when it comes to amounts. I usually only measure when I'm trying new recipes... with marinades... naw. Ingredients I had on hand. I stirred, then added the chicken breasts to it, sliced quite thin and punctured many times with a fork. 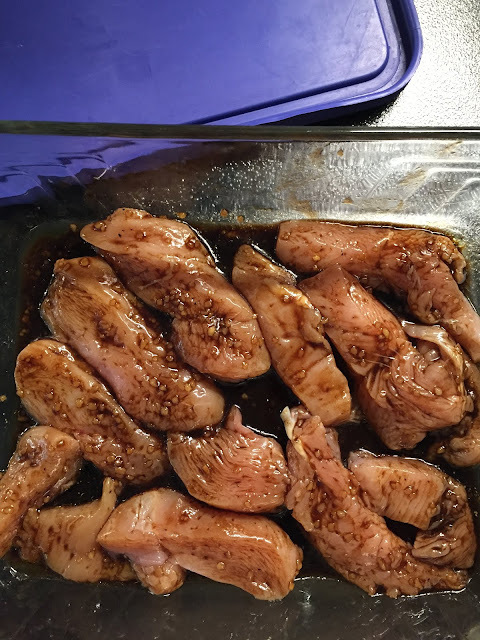 Chicken in marinade before going into the pan. 5. Teachers are terrific! 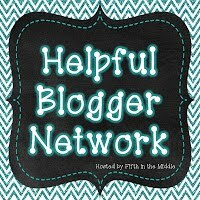 I FINALLY got to meet some fellow Michigan bloggers. FUN!! We had a blast! One of the real perks of blogging is the people you get to "meet." I had a grand time chatting, learned some new tips, got some neat swag, and won a great prize, too... 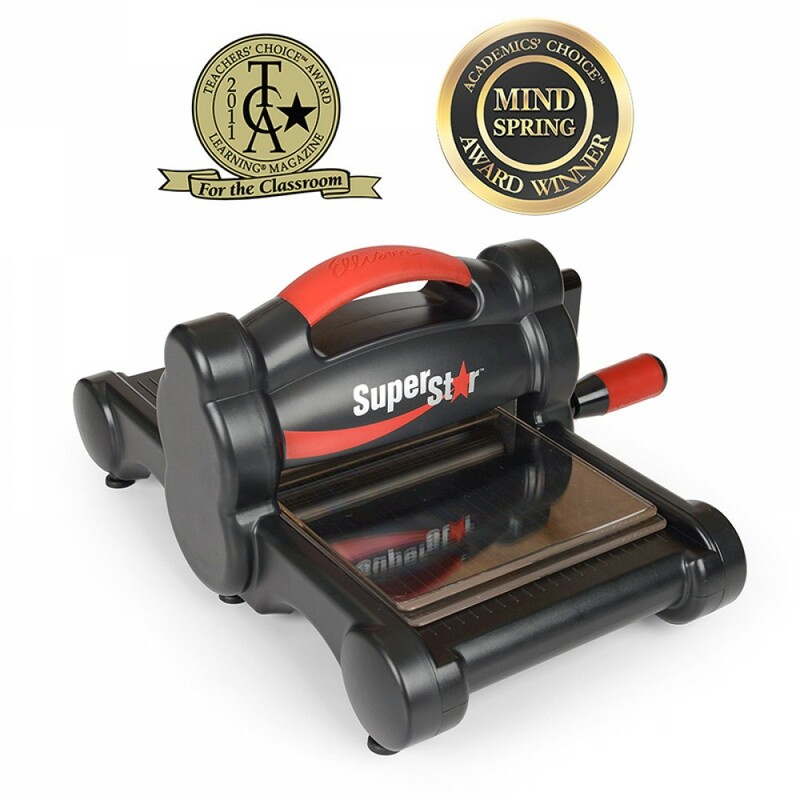 It is a Ellison Super Star machine that does die cutting. Here is a picture I pulled from the internet because I haven't opened the box yet. I also won two set of dies that cut out a little boy and a little girl with various clothing options. 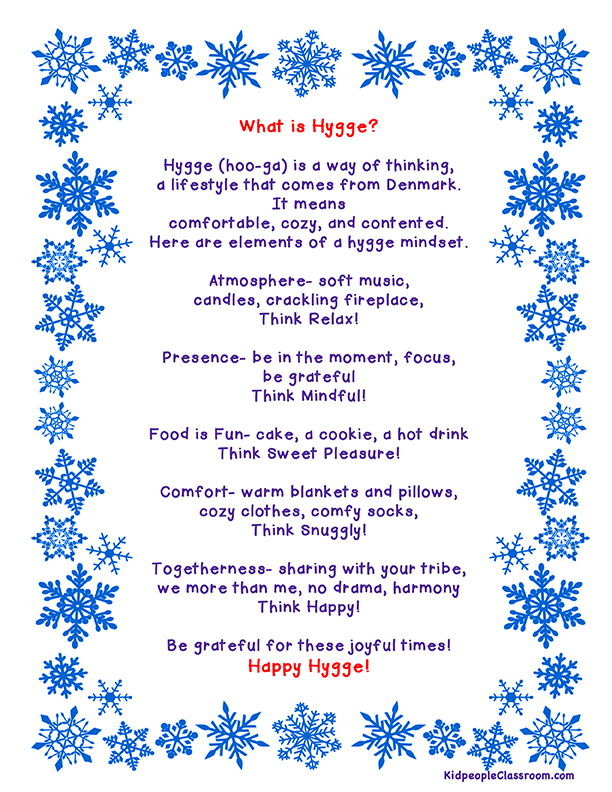 I'm sure I and my colleagues (because it just seems like a thing for sharing) will put it to good use in the coming year, and I'll post about what I do with it. I will also post more about this meet up in the coming weeks as we'll have some follow-up photos and info to share. 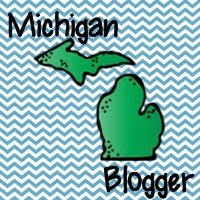 I want to especially encourage any Michigan teacher bloggers or TPTers to come to next year's meet-up. Sending off words and ideas into the black hole of the internet can be a little lonely. 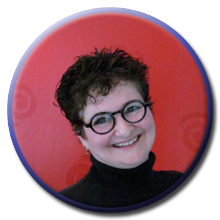 It is always good to put faces and personalities with the people behind the blog or TPT store. Hope you enjoyed my randomness today. 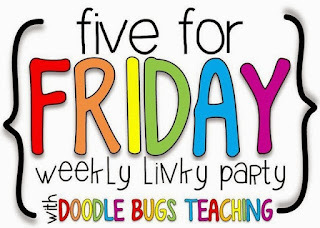 Click on back to other Five for Friday posts. Thanks Kacey! Now I'm off to get ready for a family wedding. Have a great weekend, especially those of you who were back at school with kids this week... my first week is fast approaching! See you next time. I had a typewriter almost exactly like that, only it was blue! I still remember typing stories on it. Somewhere I have a picture of me with my blue typewriter in the background that will NEVER go on my blog. Age 9 or 10...Wearing one of those terry cloth jumper things. It was one piece, but the shorts part and the top part were separated by a thin elastic waist, and there were two strings that went behind your neck and tied. Can you picture this? It was horrible! I had several of those! Yikes. Thanks for sharing! 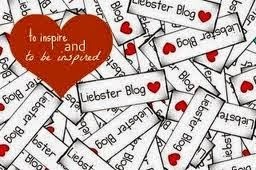 I love the monster bags! I plan on making fine motor tubs too. I also have an original view master. My kids love it! I hope you are enjoying your summer!